When was the last time you looked in the mirror with no makeup on and saw a radiant, more youthful face smiling back at you? 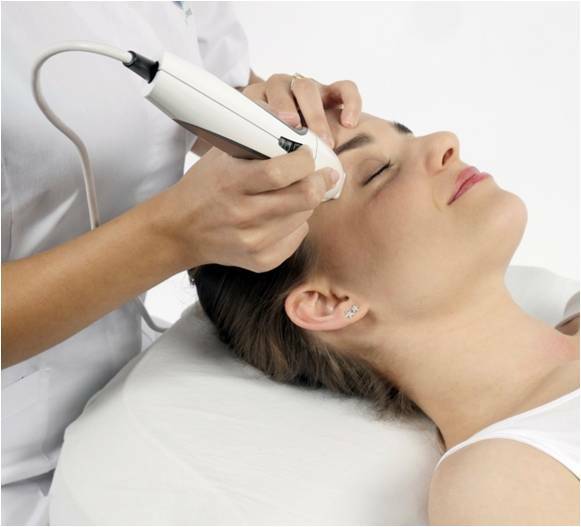 Quartz Aesthetics uses advanced innovative technology for anti-ageing solutions - inch loss, cellulite reduction, skin tightening, muscle contouring and oxygenating facials. 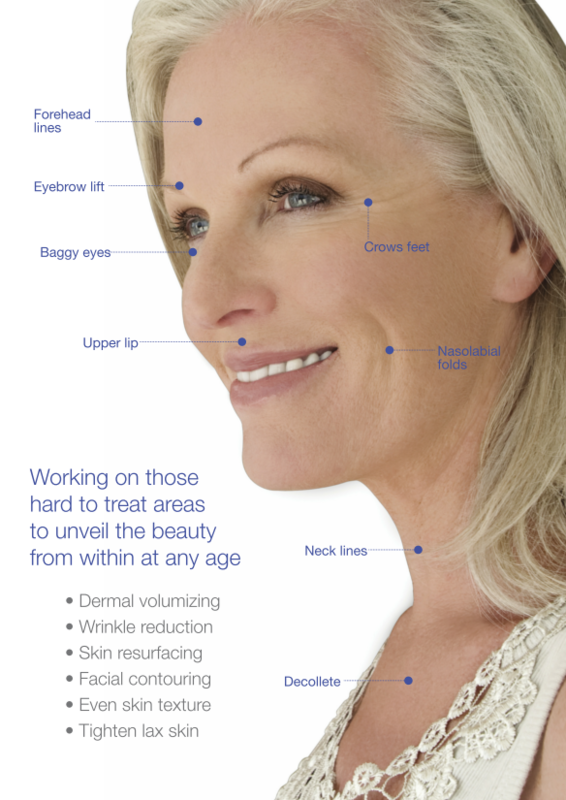 What if you could get the same results as harsh, invasive procedures in a natural non-surgical treatment? Quartz Aesthetics specialises in non-surgical treatments aimed at improving skin texture, boosting collagen and toning ‘problem’ areas. 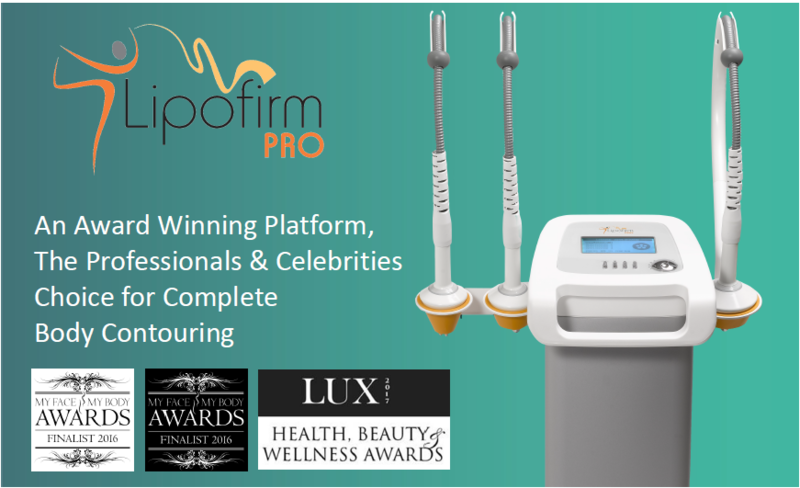 Lipofirm Pro TriLipo® treatments are the most advanced solution for non-invasive body sculpting and skin tightening. You will see results after the first treatment, but for long term, enhanced results it is recommended to undergo a series of treatments. 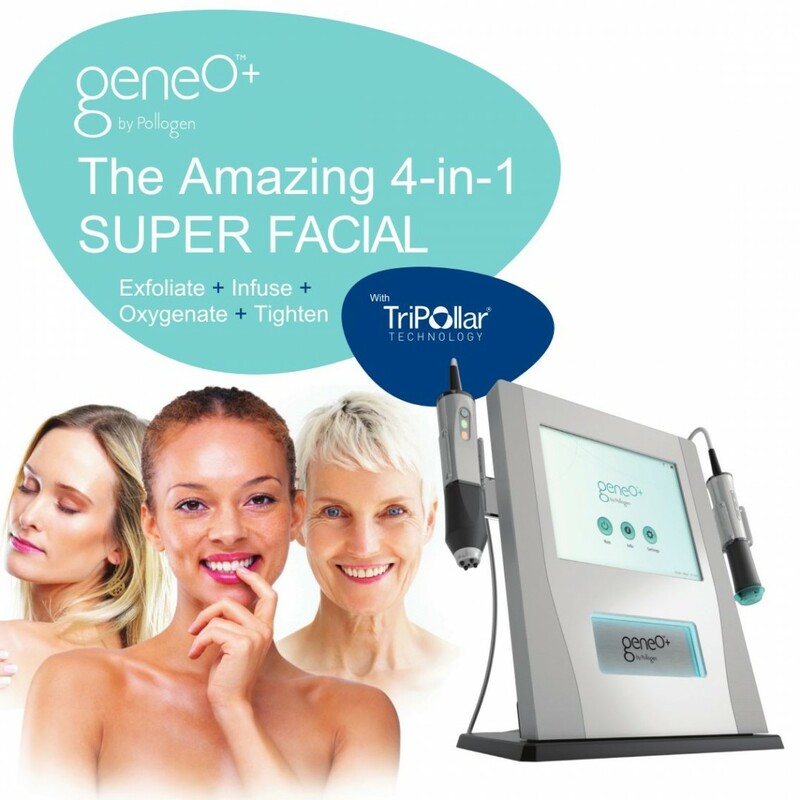 For all inch loss, cellulite reduction, body contouring and skin tightening. Effective on all skin types. Treatment is short, safe and effective and post-treatment you can immediately resume your normal daily activities. 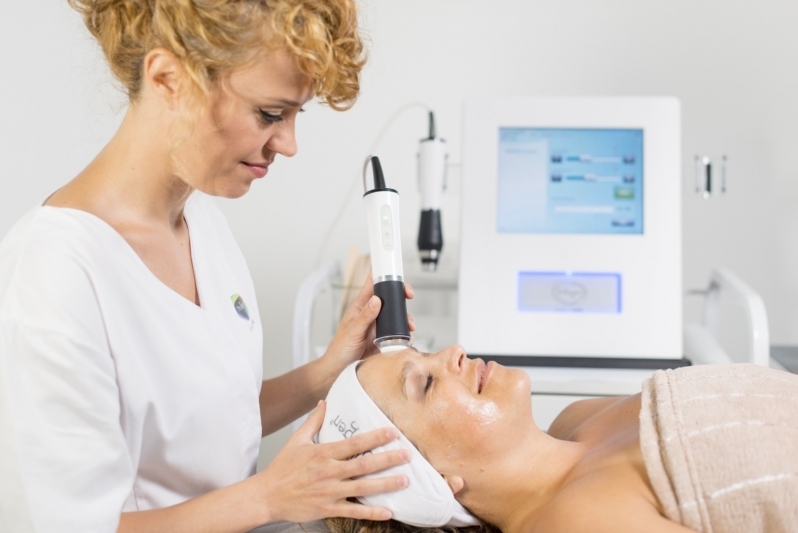 Divine Pro™ A multi-solution platform providing the most effective facial rejuvenation including dermal volumising and skin firming while having a comfortable treatment with no downtime.